CHECK TODAY FOR AVAILABILITY "DON'T DELAY"
Welcome to our Rocky Mountain Treasure. We are a family owned and operated Mountain Resort. I am Lea Archer and together with my Daughter, Connie, Sons, Chris, Cliff and Craig, Grandson, Nick, we took possession of the property in October of 1999. It was a distressed property going into foreclosure and was a mess. Daughter, Connie has been the resident manager since that time and has shouldered the bulk of responsibilities in bringing the property up to the modern and aesthetically pleasing atmosphere of today. 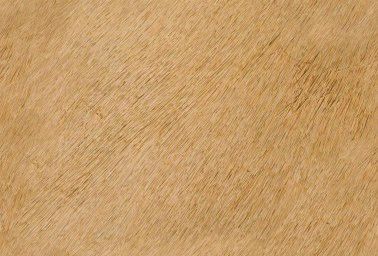 It has been through her vision of the optimum â€œback to natureâ€œ family vacation in the Rocky Mountains, that has been our inspiration through the years. Family and friends have pitched in to help us from time to time as in any family business. Chris and Cliff have built decks, upgraded waterways, installed fans and lighting with the help of Nick.Â Craig has rebuilt our Web Site to make it more user friendly, adding more informational pages and slide shows. 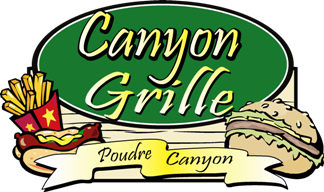 We have added the Canyon Grille with outdoor dining deck, Poudre Spirits and Wine, Bridges to the river bottom, upgraded the septic lateral field, installed new septic tanks and lift station, replaced water and sewer lines. Installed gas and water shut offs at the cabins. At 30 degrees below zero, Connie was crawling under cabins to shut off water and moved in the torpedo heaters to thaw the lines. The challenges go on, but we do it so you will have a great place to visit. Our hope is for you to enjoy your time in our neck of the woods and take home those memories to last a lifetime.